This free event is a must attend for any Foundation Dentist or Dental Core Trainee. 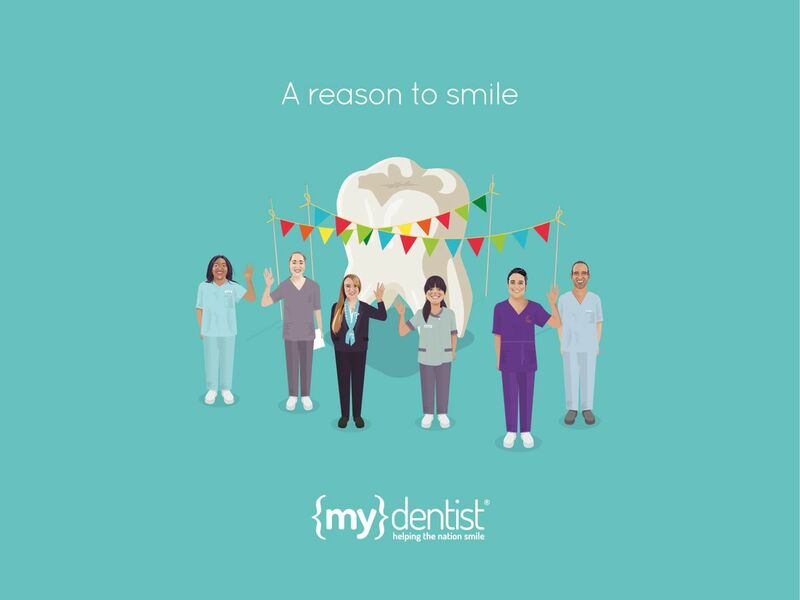 At mydentist, we’re passionate about supporting the next generation of Dentists. That’s why last year, more Foundation Dentists and Dental Core Trainees than ever before, joined our connected community. The event will take place in central Hilton Garden Inn, 1 Brunswick Square, Birmingham B1 2HW on Tuesday 23rd April. Doors will open from 6pm and the event will start at around 6.30pm. There will also be canapes provided. Employed and Self-Employed roles – what’s best for me? Developing your skills and specialisms post training – hear from one of our Specialists about their journey. 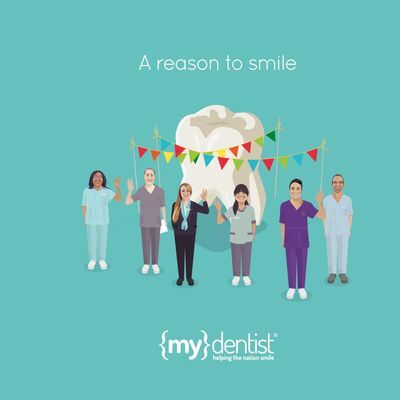 And if that wasn’t enough, we also have an exclusive competition which will see one lucky Foundation Dentist or Dental Core Trainee win a trip to Melbourne courtesy of Southern Dental Industries. Anyone who attends one of our events will automatically be entered and in with a chance of winning this fantastic prize as well as a number of runner up prizes! Book your free ticket today, we look forward to seeing you on the 23rd April.